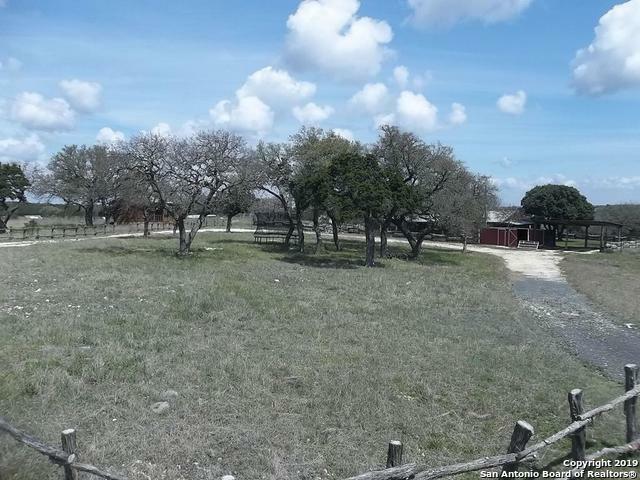 All Leakey homes currently listed for sale in Leakey as of 04/23/2019 are shown below. You can change the search criteria at any time by pressing the 'Change Search' button below. If you have any questions or you would like more information about any Leakey homes for sale or other Leakey real estate, please contact us and one of our knowledgeable Leakey REALTORS® would be pleased to assist you. 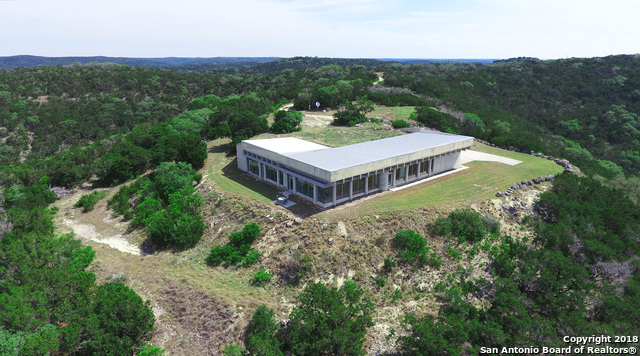 "As featured in Architectural Digest, this rare, modern luxury home on 42 acres has panoramic views of TX Hill Country, yet only 10 minutes from Leakey. Watch clouds drift by and gorgeous sunrises and sunsets from large mountaintop retreat with soaring 7.5-ft glass windows and 13-ft ceilings. Huge, open Great Room is picture-perfect for private getaways or entertaining. Ready for your buyer's finishing touches. This green earth-sheltered house off one of most scenic highways in TX must be seen!" "26 ACRE RANCH HOME. This place could be a real show stopper w/ a little TLC. Could be used for a corporate retreat, or a vacation rental. It would also make a fantastic family home w/ lots of room to roam outside. Pens set up for those who want to have 4H projects for the kiddos. House has some custom touches by Carl E. Cordell. The great room is large enough to host all family holiday meals w/ room to spare. Master suite is HUGE, w/ large fireplace. Large gourmet kitchen w/ custom cabinets."